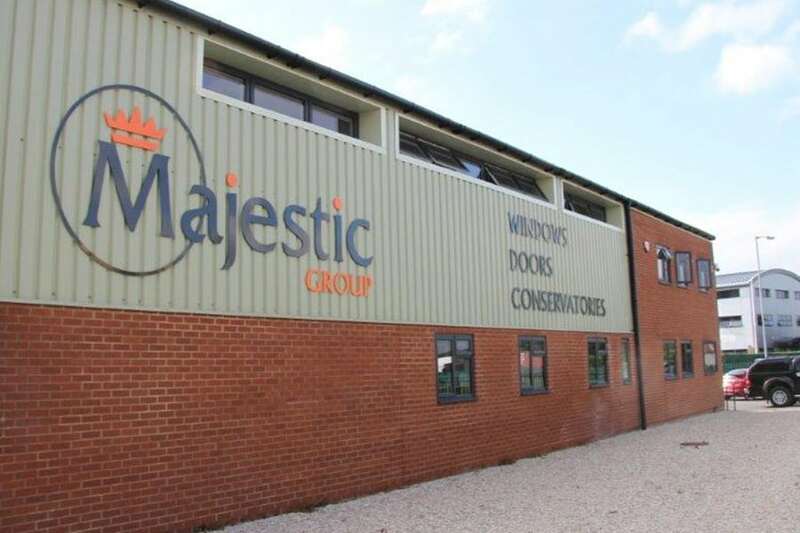 Majestic Designs(UK)Ltd is a family run double glazing company based in Cheddar. 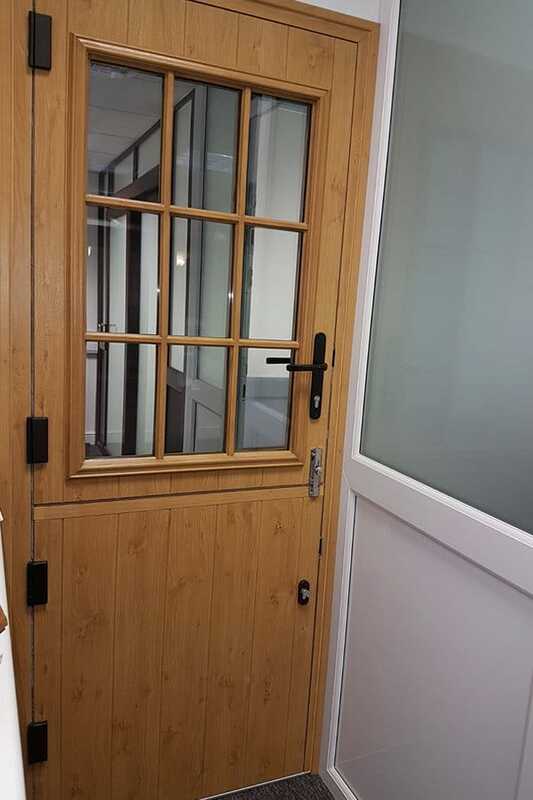 We employ a highly skilled team of local people who are all experts in the glazing industry. 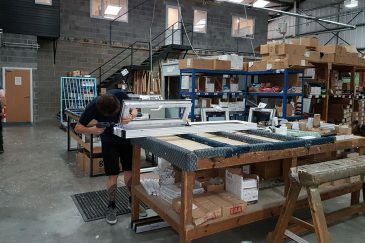 All our windows, doors, and conservatories are manufactured and installed to meet the highest industry standards. For over 15 years, we have been serving Somerset homeowners with our outstanding service and building our reputation as the best in the business. Every window, door, and conservatory we install is manufactured at our Cheddar factories. 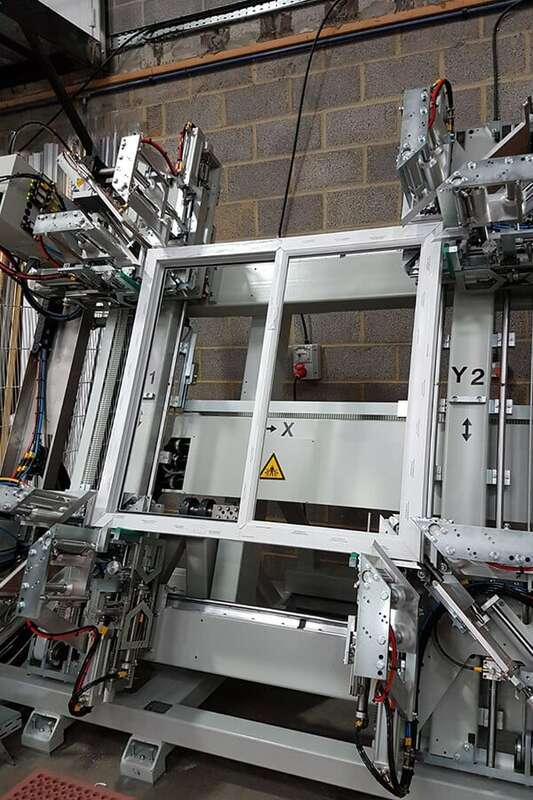 We use the latest machinery to ensure that everything we produce is the perfect fit when it’s time to be installed. All our products are rigorously tested to ensure that they exceed the latest industry requirements. 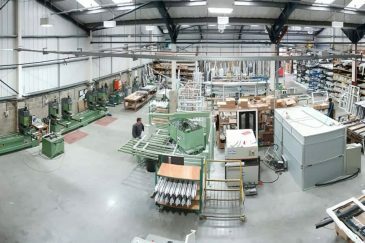 With a focus on creating secure and energy efficient products, we can improve the lives of all our customers. Our windows are all A+14 Window Energy Rated for the best in thermal efficiency. All our windows, doors, and conservatories are British Board of Agrément (BBA) accredited. This means that they are of an outstanding construction and have been through a rigorous testing and inspection process. 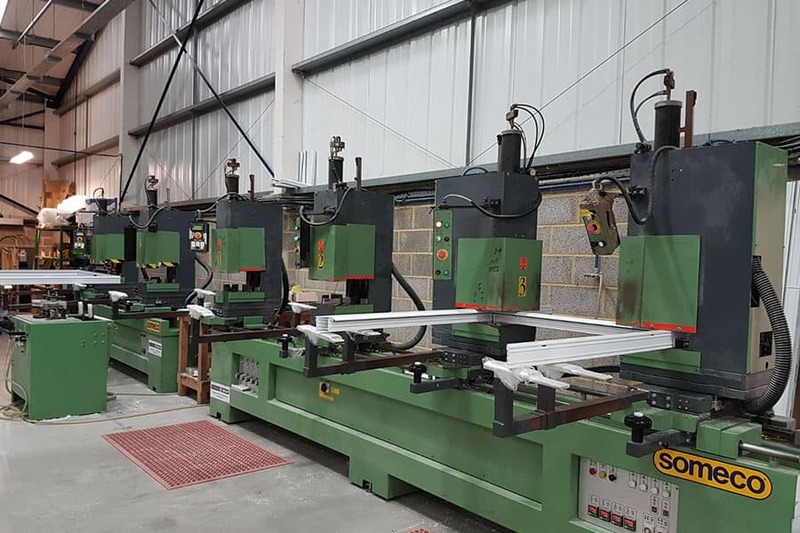 Our in house FENSA approved and MTC accredited installation teams complete our comprehensive service to the most exacting standards every time. At Majestic Designs, we are committed to creating a sustainable business which is socially responsible and dedicated to continual improvement. We constantly develop our manufacturing processes to minimise the impact of manufacturing on the environment. 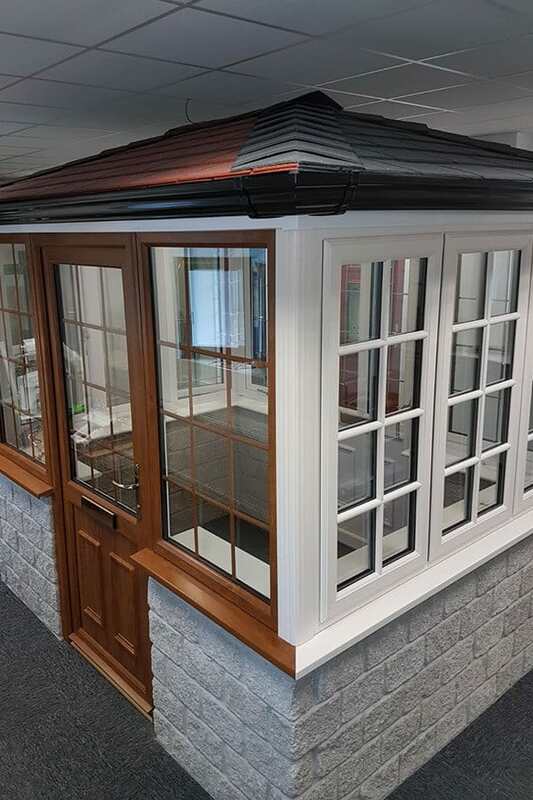 We use only lead-free virgin uPVC which is sustainably sourced in the UK. 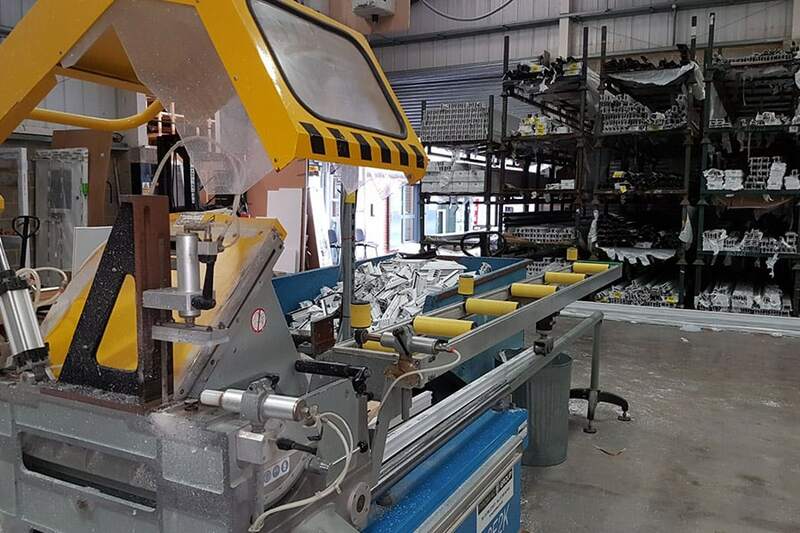 We run an efficient recycling process where any unused uPVC profiles are recycled. This amounts to a recycling rate of 80%. Majestic Designs is a major employer in the local community. 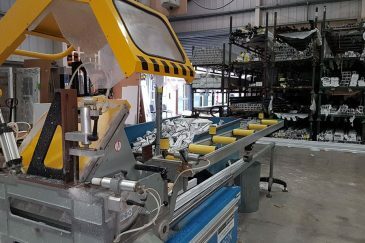 By employing a local workforce, we are boosting the local economy and giving something back to all our customers. We are also committed to helping improve lives across Somerset. We regularly sponsor local events and are involved in local charity work including Dorset and Somerset Air Ambulance and Ups and Downs. At Majestic Designs, we take our work seriously. We continually strive to provide the best possible service to all our customers. 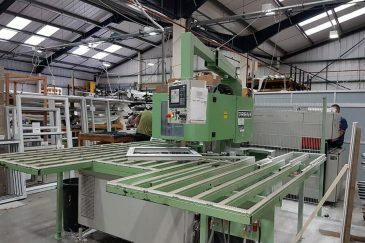 We have an unrivalled product and industry knowledge which enables us to give every customer a reliable service with excellent value for money. By manufacturing all our own products, we can offer some of the most competitive prices in the industry while always maintaining our extremely high standards.